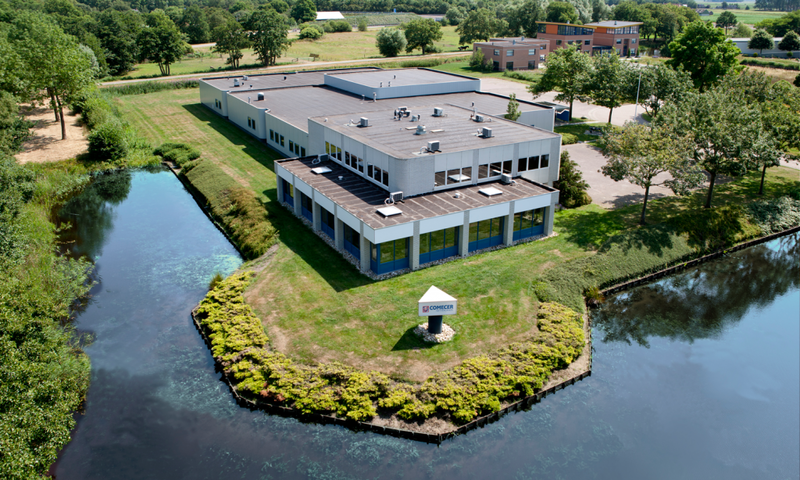 Comecer Netherlands is a new part of Comecer that brings to the Group the strong and lasting tradition of Veenstra Instruments. Veenstra Instruments was founded in 1960 when Gerlof Veenstra, started his operation as a high precision mechanical engineer. Since then its core competence matured in mechanical, electrical and software design. The orginal famous oak leaf logo was inspired by the monumental trees that surrounded the first company housing, being a traditional farm. Over the years it gained a unique know-how in radiation related safety and measurement. Priceless knowledge that translated in many different products and customised solutions. Over the years, Veenstra provided the best possible answers, combining its own products with those of strong, reliable strategic partners. Its mission was to offer customers complete solutions, tailor-made to their specific needs and implemented on site, to enable them to work safely and according to the latest regulatory standards. Now, as Comecer Netherlands, these values have not changed. Comecer Netherlands is now an internationally known business partner for many nuclear medicine departments, radiochemistry laboratories & industrial radiation laboratories. It has an ISO 9001-2000 and ISO-13485-2012 certified production facility that combines state of the art technology and flexibility to meet constant changes in our field of operation. Comecer Netherlands develops, manufactures and service a broad range of Comecer products for protection, measurement, registration, detection and (quality) control.